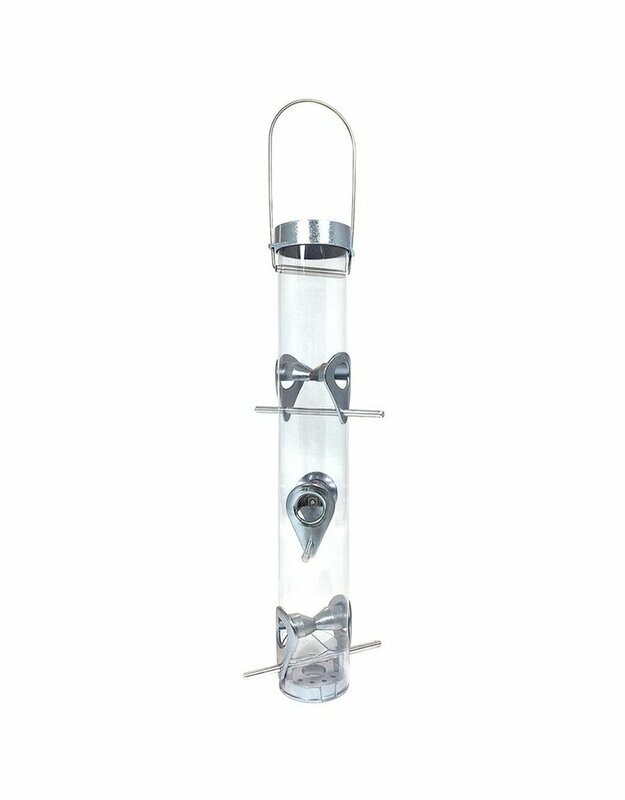 Tube Feeder, Droll Yankees A-6F, Small, 16"
Home / Tube Feeder, Droll Yankees A-6F, Small, 16"
The original iconic A-6F Classic Bird Feeder was brought back in 2015 from its five year retirement. 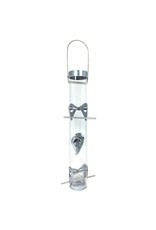 In 1969, Droll Yankees founder Peter Kilham invented the very first tubular bird feeder, the A-6F. Over one million A-6F feeders later, this feeder remains a classic.